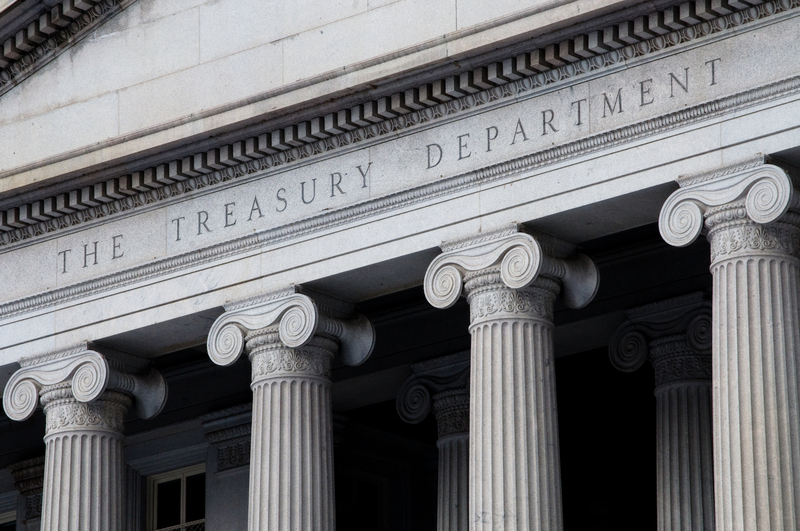 An oversight body within the U.S. Treasury Department believes the use of decentralized ledgers to store information “may raise challenges” for regulators, according to a new report. The U.S. Treasury’s Financial Stability Oversight Council (FSOC) released its annual report on the state of financial markets and the nation’s economy on Dec. 13. The FSOC was created in 2010 after the passage of the Dodd-Frank financial regulation law and is designed to monitor and report on perceived risks to markets in the U.S. Echoing other parts of the U.S. regulatory ecosystem, the FSOC notes in the report that the tech’s use could lead to issues for regulators, particularly in regards to information that is stored across a distributed network rather than one, centralized place. “As with any new development, virtual currencies and distributed ledger technologies can create risks and vulnerabilities that call for continued regulatory monitoring and coordination. In particular, decentralization of data storage from [the] use of distributed ledgers may raise challenges for supervision and regulation, as current regulatory practices were designed for more centralized systems. Those potential issues aside, the FSOC report posits that, currently, the use of cryptocurrencies and blockchain more generally is “small but growing.” And while deeming that the impact of these technologies on the broader financial system is “likely limited” at this time, the interest in its applicability to both payments and financial infrastructure warrants additional scrutiny. “However, in light of the growing number of market participants and financial institutions investing in these areas, it is desirable for financial regulators to monitor and analyze their effects on financial stability,” the report states.